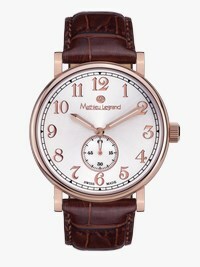 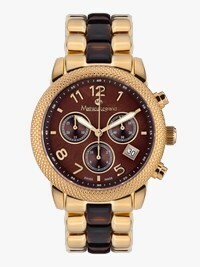 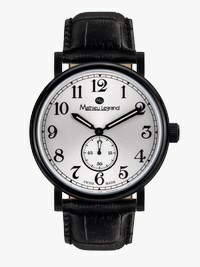 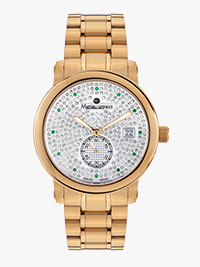 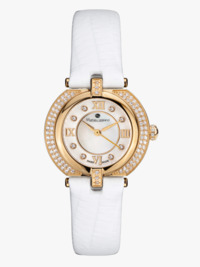 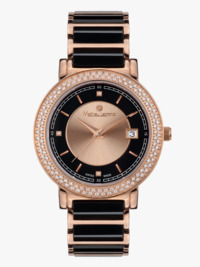 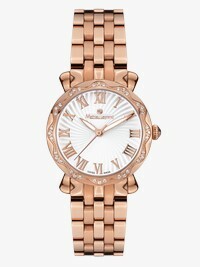 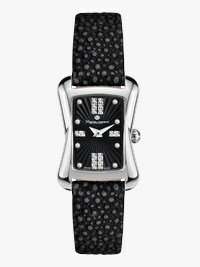 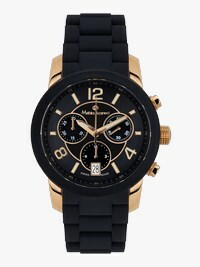 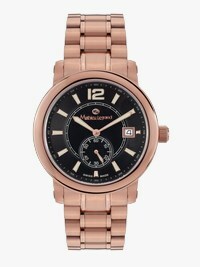 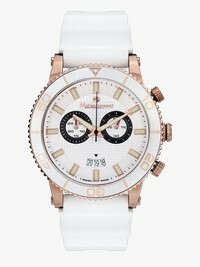 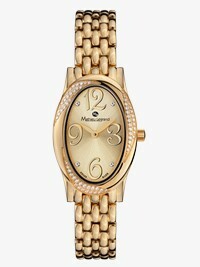 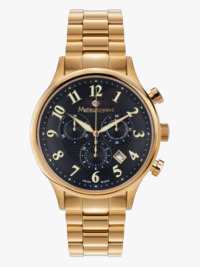 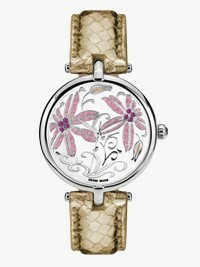 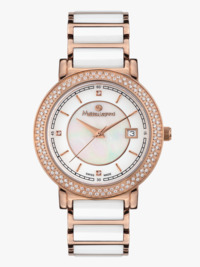 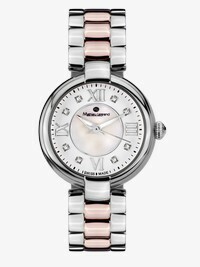 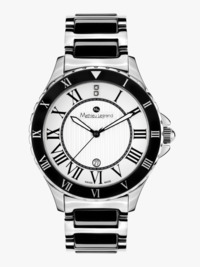 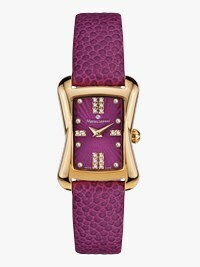 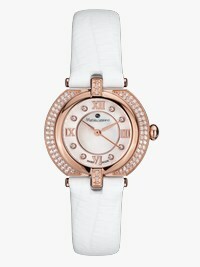 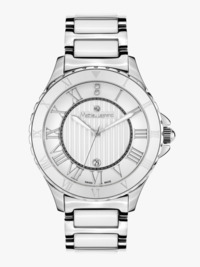 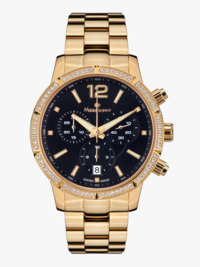 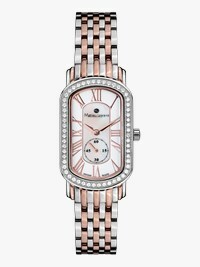 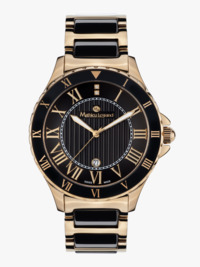 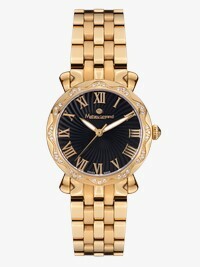 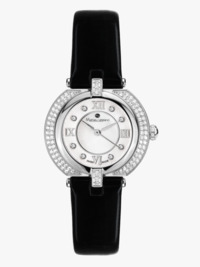 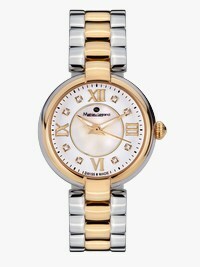 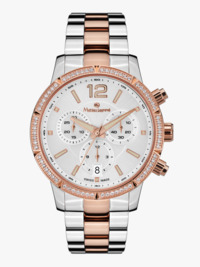 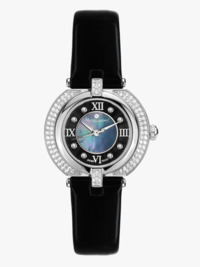 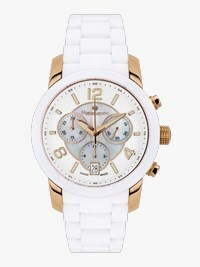 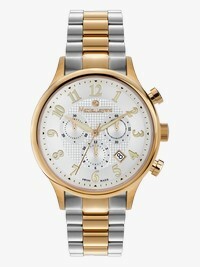 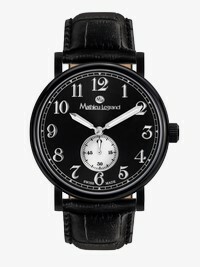 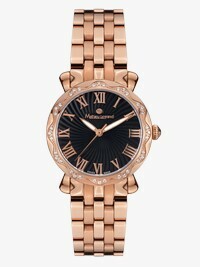 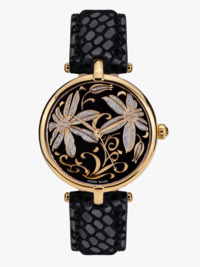 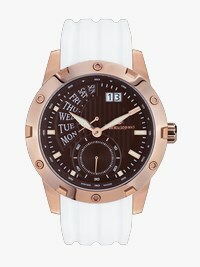 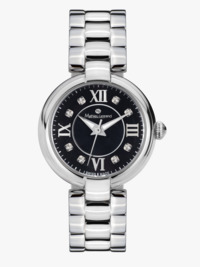 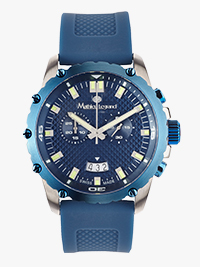 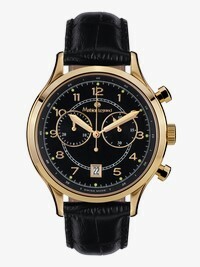 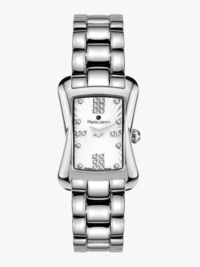 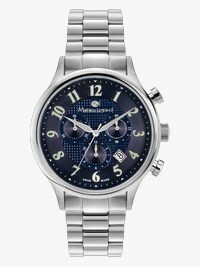 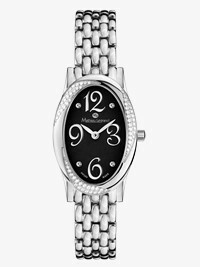 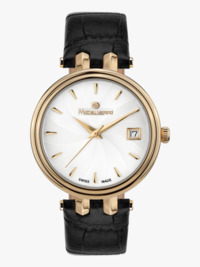 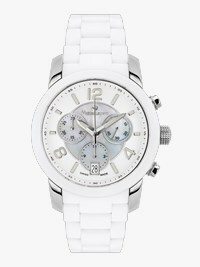 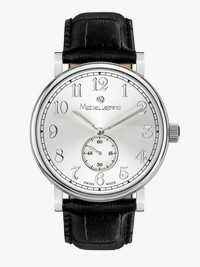 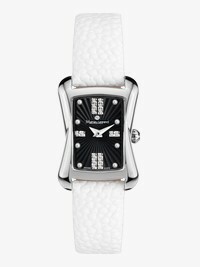 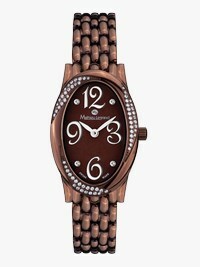 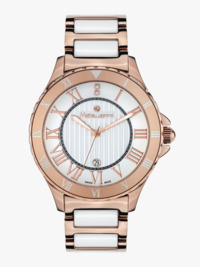 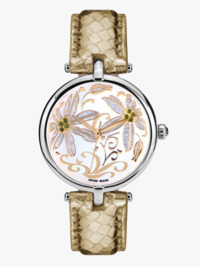 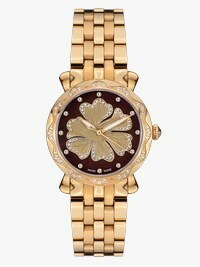 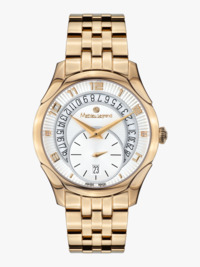 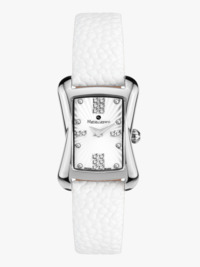 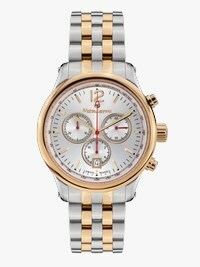 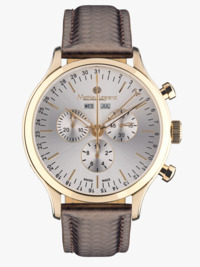 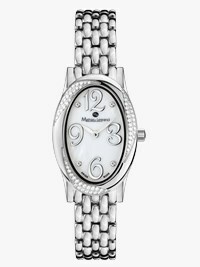 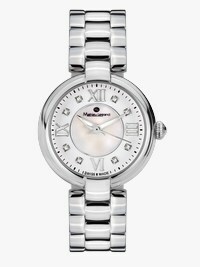 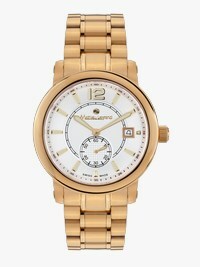 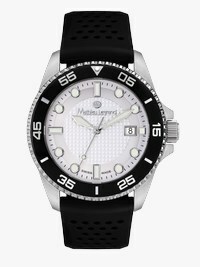 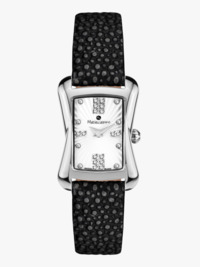 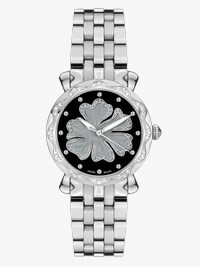 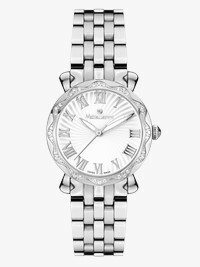 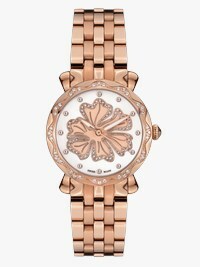 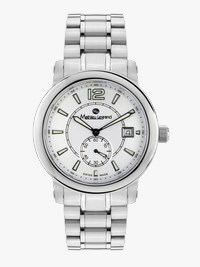 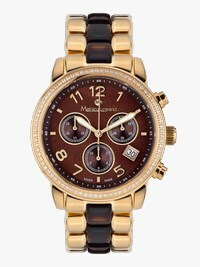 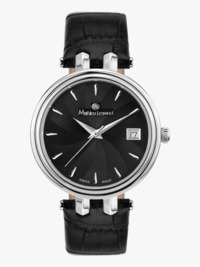 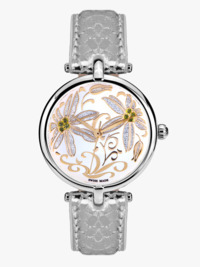 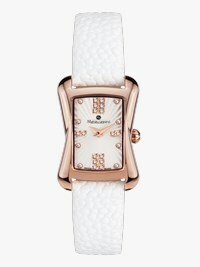 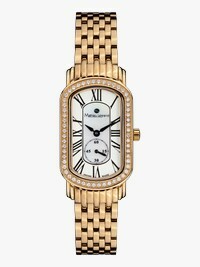 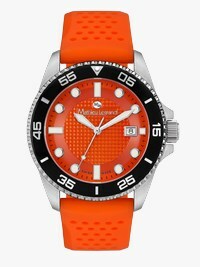 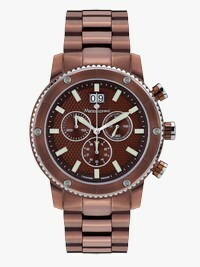 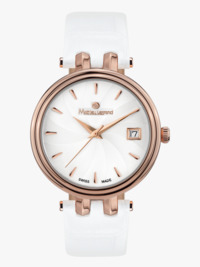 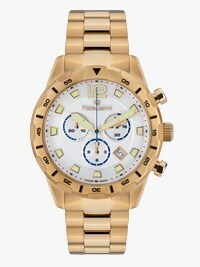 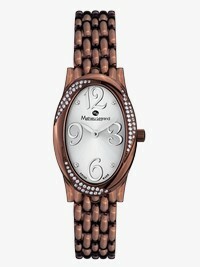 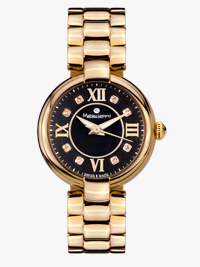 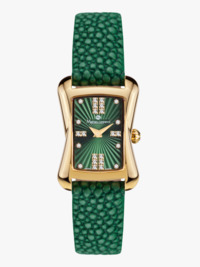 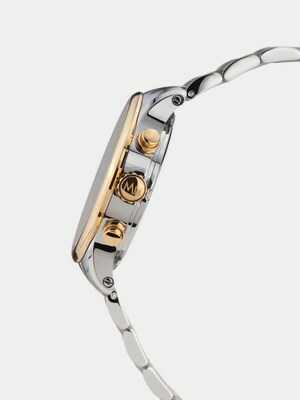 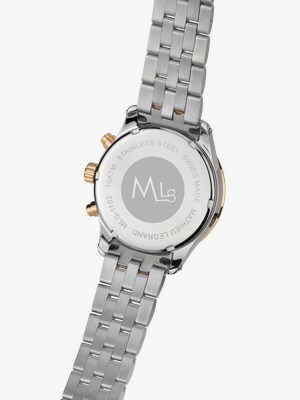 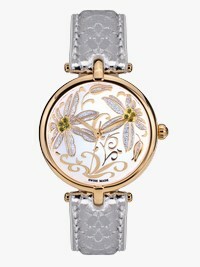 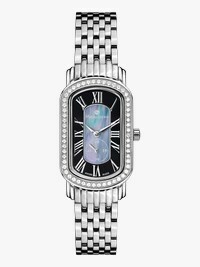 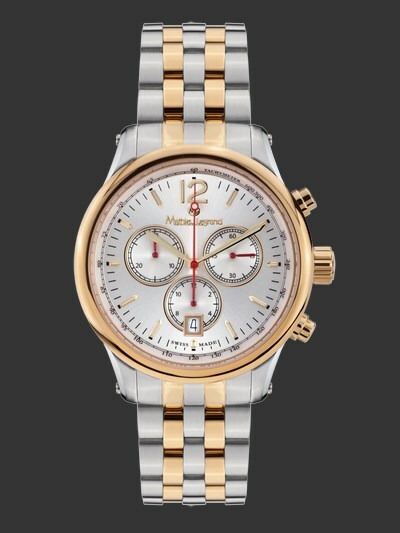 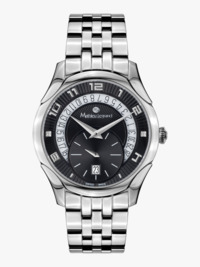 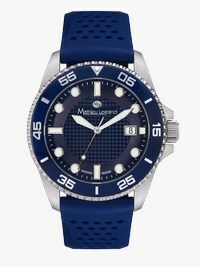 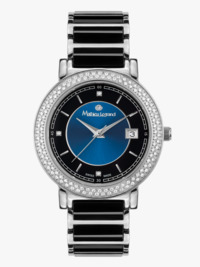 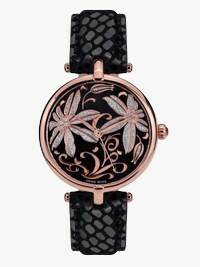 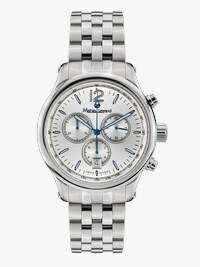 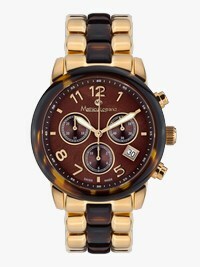 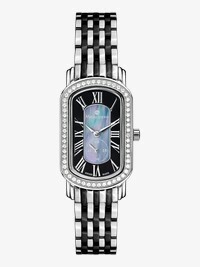 The Chrono Classic combines classic elegance with fashionable chic. 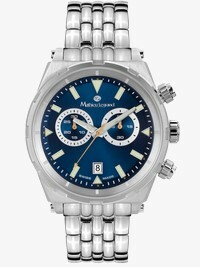 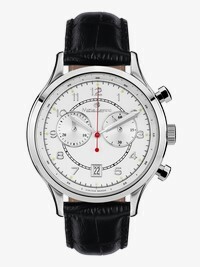 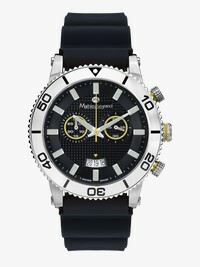 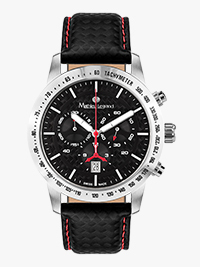 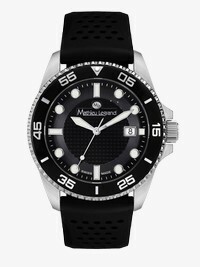 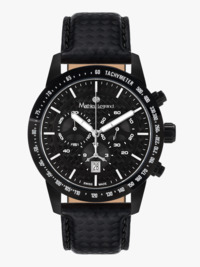 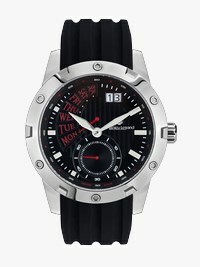 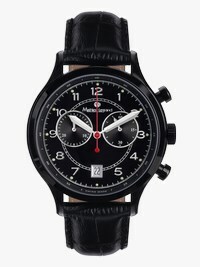 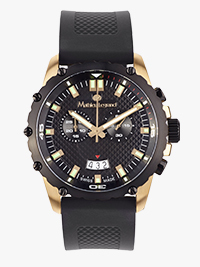 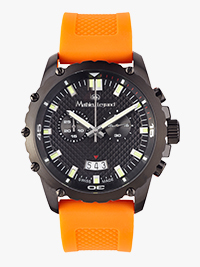 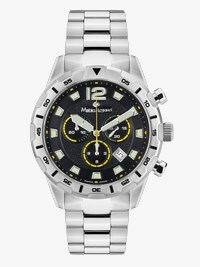 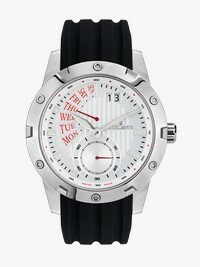 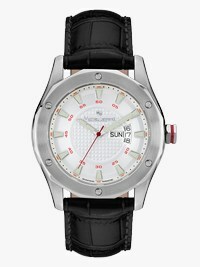 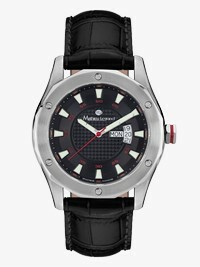 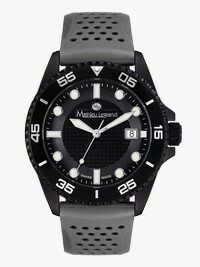 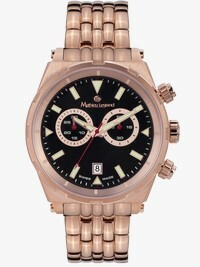 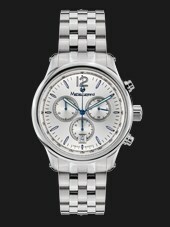 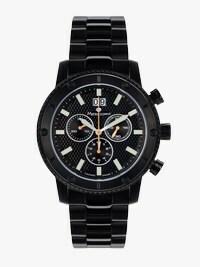 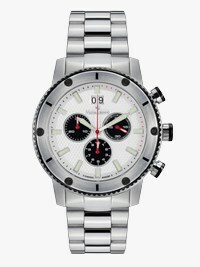 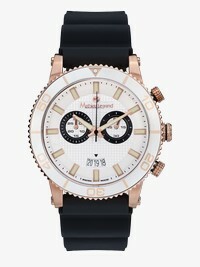 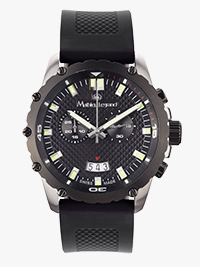 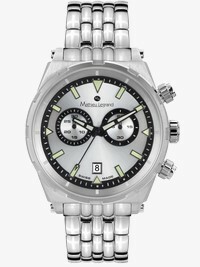 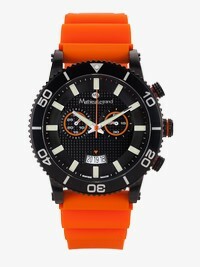 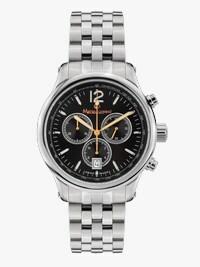 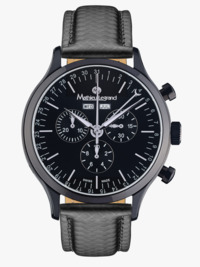 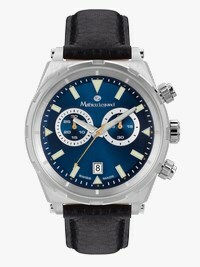 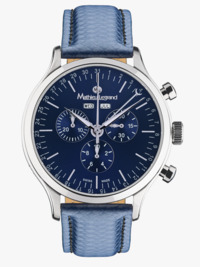 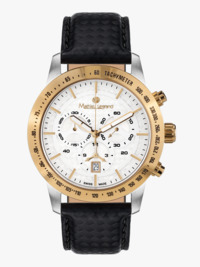 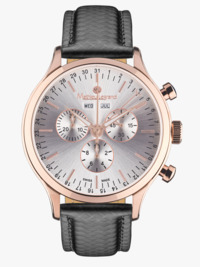 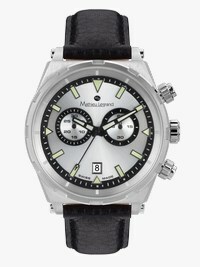 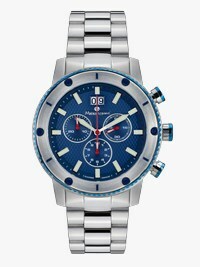 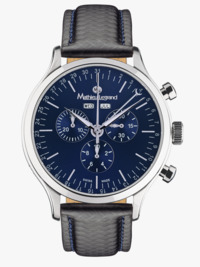 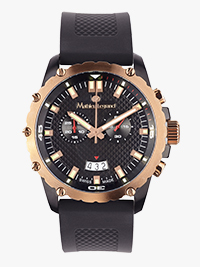 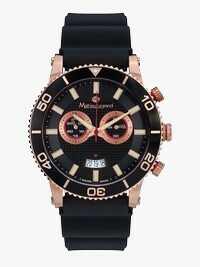 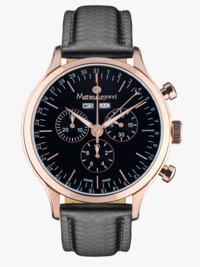 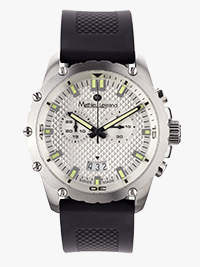 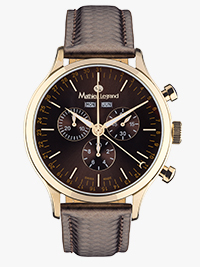 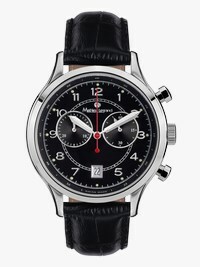 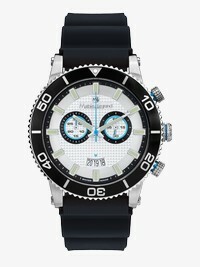 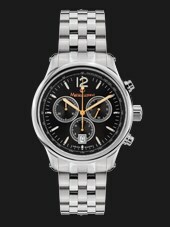 The chronograph from Switzerland convinces with attention to detail seen in the dial features and the reliable interior. 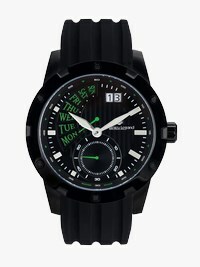 The fluorescent hands and numbers are easily readable even in poor light.